RU? Instant Reaction Review Podcast Ep. 84 - Looking Back Over The Year In Film - Are You Screening? The end of the year is just too much to handle, and we had to take a week to catch up on a lot of things that didn’t get their own episode. It turned into a lot of fun, although it might not have been as productive as it should have been. 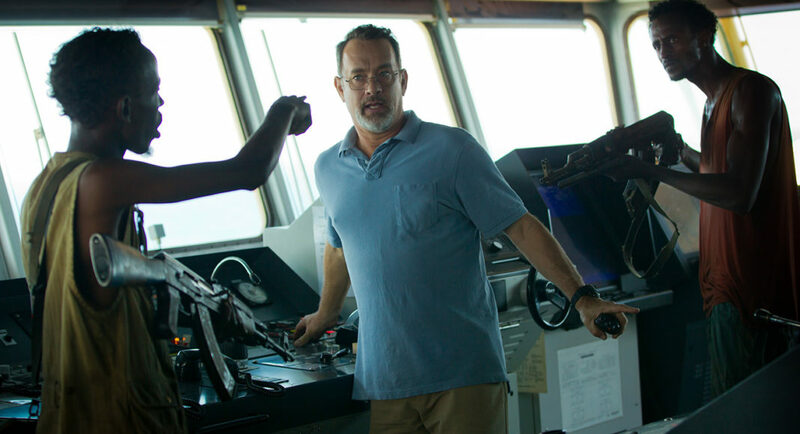 We looked at Captain Phillips, The Bling Ring, 12 Years a Slave, The Butler, and several other films that didn’t quite make it to the top spot in our attention throughout the year. We also throw in some discussion on how the year progressed, and where we think it will head as the award season comes into focus. 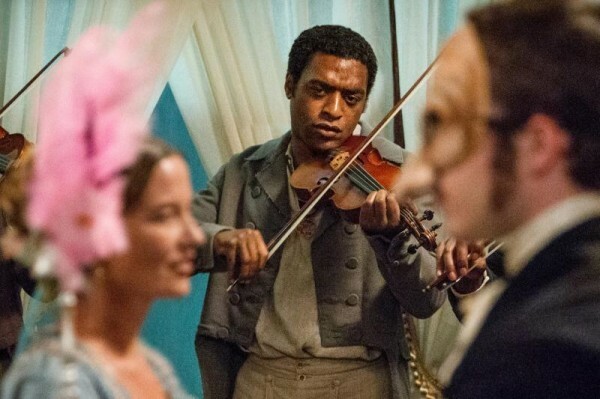 Give us a listen below, and get geared up for the awards race, and revisit some of the more notable films you might not have managed to catch, but have everyone talking. And, be sure to subscribe, share, and rate us on iTunes.